Mentalization—the effort to make sense of our own and others' actions, behavior, and internal states—is something we all do. And it is a capacity that all psychotherapies aim to improve: the better we are at mentalizing, the more resilient and flexible we tend to be. This concise, engaging book offers a brief overview of mentalization in psychotherapy, focusing on how to help patients understand and reflect on their emotional experiences. Elliot Jurist integrates cognitive science research and psychoanalytic theory to break down "mentalized affectivity" into discrete processes that therapists can cultivate in session. Clinical vignettes are interspersed with discussions of published memoirs that examine emotions in the context of autobiographical memory. A reproducible assessment instrument (the Mentalized Affectivity Scale) can be downloaded and printed in a convenient 8½" x 11" size. 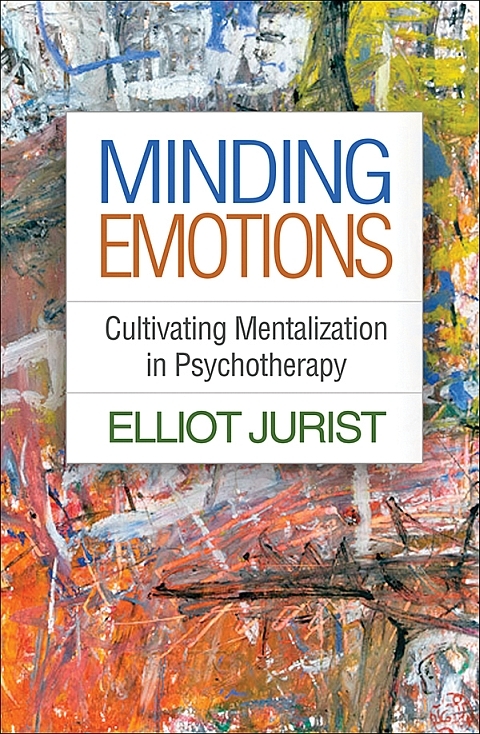 Elliot L. Jurist, PhD, is Professor of Psychology and Philosophy at The Graduate Center, The City University of New York, where he served as Director of the Clinical Psychology Doctoral Program from 2004 to 2013. His research focuses on mentalization and the role of emotions in psychotherapy. Dr. Jurist is the author of Beyond Hegel and Nietzsche: Philosophy, Culture, and Agency; coauthor of Affect Regulation, Mentalization, and the Development of the Self; and coeditor of Mind to Mind: Infant Research, Neuroscience, and Psychoanalysis. He is also the editor of the Guilford book series Psychoanalysis and Psychological Science and the editor of Psychoanalytic Psychology, the journal of Division 39 (Psychoanalysis) of the American Psychological Association. He is a recipient of the Scholarship Award from Division 39, among other honors.